Cord Organizer. Organizer for electronic devices. Cord Organizer is a device designed to assist in arranging and organizing multipal power cords that are running from various electronic devices. 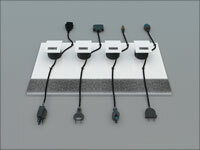 Cord Organizer provides consumers with an ideal method of systematizing and arranging multipal power cords. This product eliminates the occurrence of having cords from televisions, computers, and other devices, laying on the floor and becoming tangled. Using this device, the power cords can be neatly stored and hidden from view. This product offers users a practical way to organize the cords of their electronic devices. 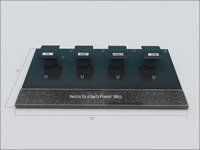 It also it designed for a power strip to be attached to it. 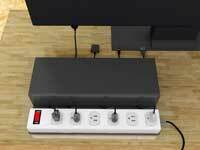 Many home and business have an overabundance of exposed power cords. These cords are not only unsightly, but they can also be a tripping hazard. Cords from DVD players, televisions, and the like can become easily entangled with one another. When unplugging a device, it can be frustrating trying to unravel the cod. A more efficient method of organizing power cords is needed. My cord organizer is a more efficient method for organizing power cords. Looking for partnership or licensing opportunities or sale. No specific conditions for the sale. 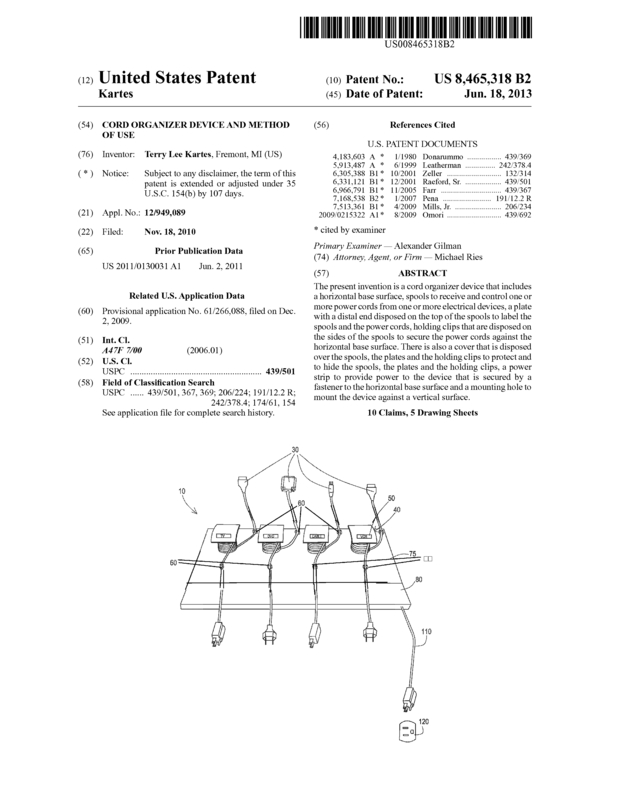 Page created at 2019-04-22 14:25:04, Patent Auction Time.